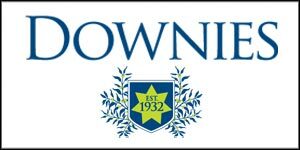 It was last August that we first wrote about a promising new coin from a new, private mint based in the United States. 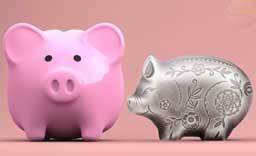 Not the timid debut you’d expect from a company taking its first steps in producing a modern numismatic, the Choice Mint exceeded expectations on every level. 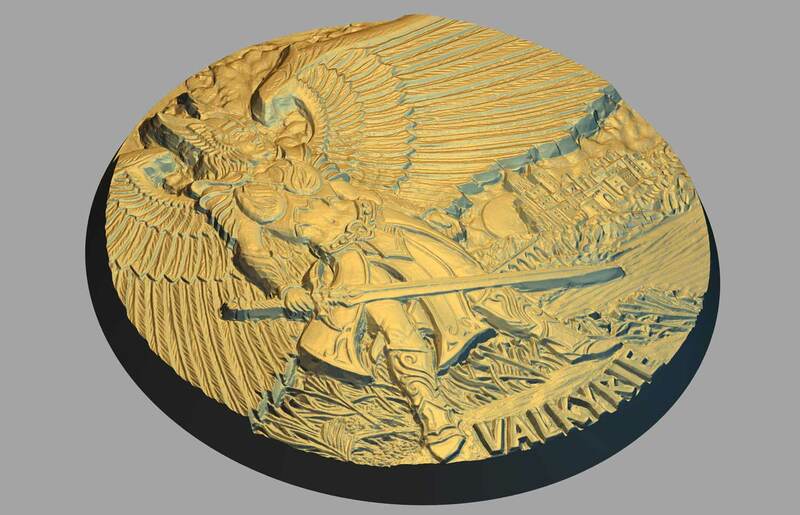 One of the very first Norse Mythology coins to be announced, Odin was to be the debut release in a new twelve-coin series called Legends of Asgard. Coming out at a time when coins of this theme and format were starting to proliferate, Odin had to fight for attention from day one and did so successfully. 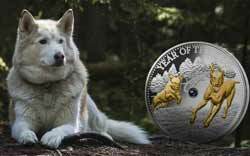 For a first coin, Odin pushed boundaries not attempted by long established mints and it certainly paid off. 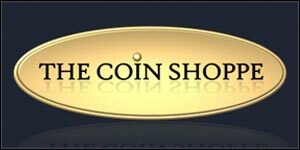 The coin seemed almost universally admired to the point where most arguments between collectors were about choosing their second favourite Odin coin, as the effort from Choice was the favourite of most. Beautifully designed, expertly implemented, and priced very reasonably compared to the competition, it set a standard for the genre. The second coin has been long awaited, but is finally here. Legends of Asgard is different from most other series with this theme. Instead of concentrating just on the major gods, it has chosen to look at the wider world of Norse mythology. A great decision, as in any ancient mythos the gods were but a single element that needed to be viewed in the context of the wider world that spawned them. The coins will be themed in threes. The first will depict a male protagonist, the second a female, and the third a male antagonist. Hence we had Odin first and the Valkyrie second. 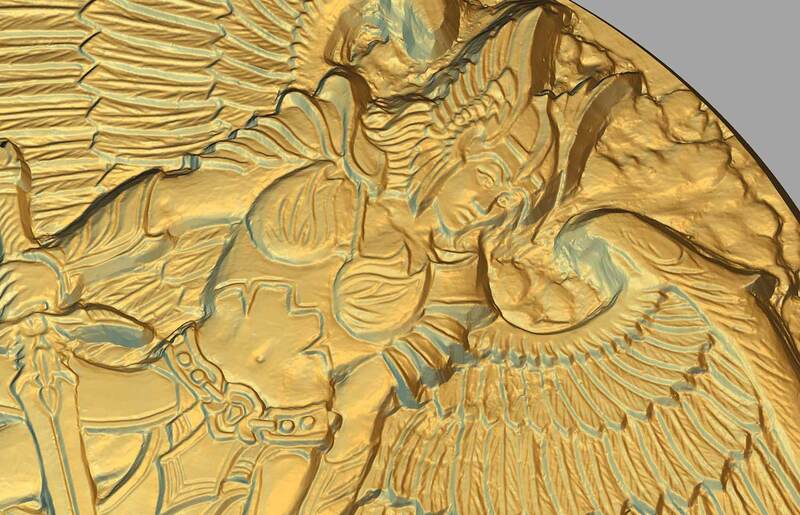 The third coin will feature Ymir, Father of the Frost Giants and a major player in the Norse stories. It’s hoped that Ymir will be available before the years end. It’s another excellent design that’s justified the extended wait. Multi-layered and filling the coin face, it’s a dynamic looking piece, obviously Norse-inspired, and free of excess inscriptions. 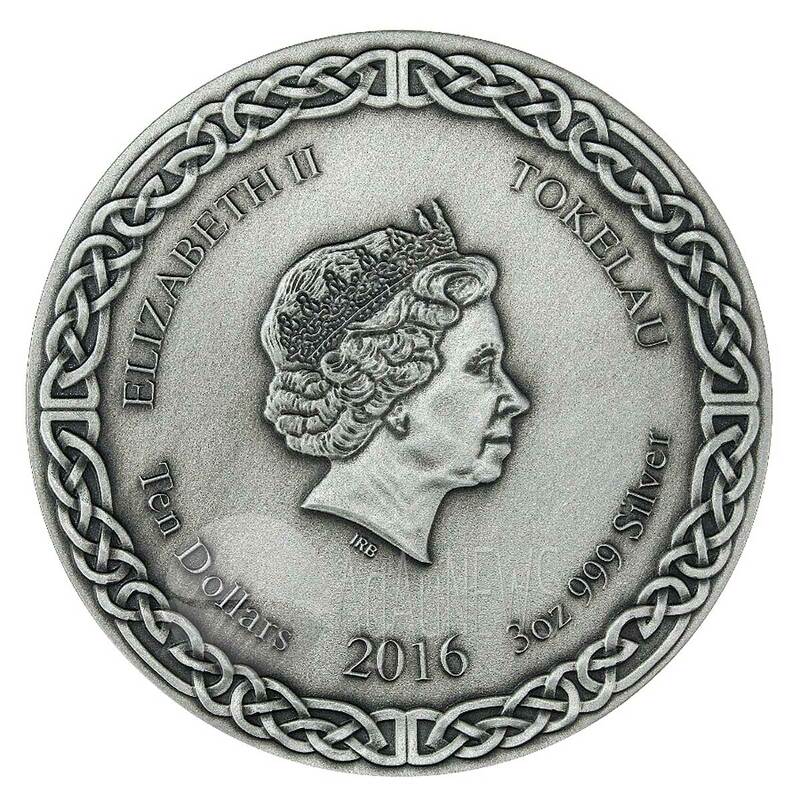 Fitting in with the design language set out by Odin, but without slavishly following it, we think it’s a superb second coin. 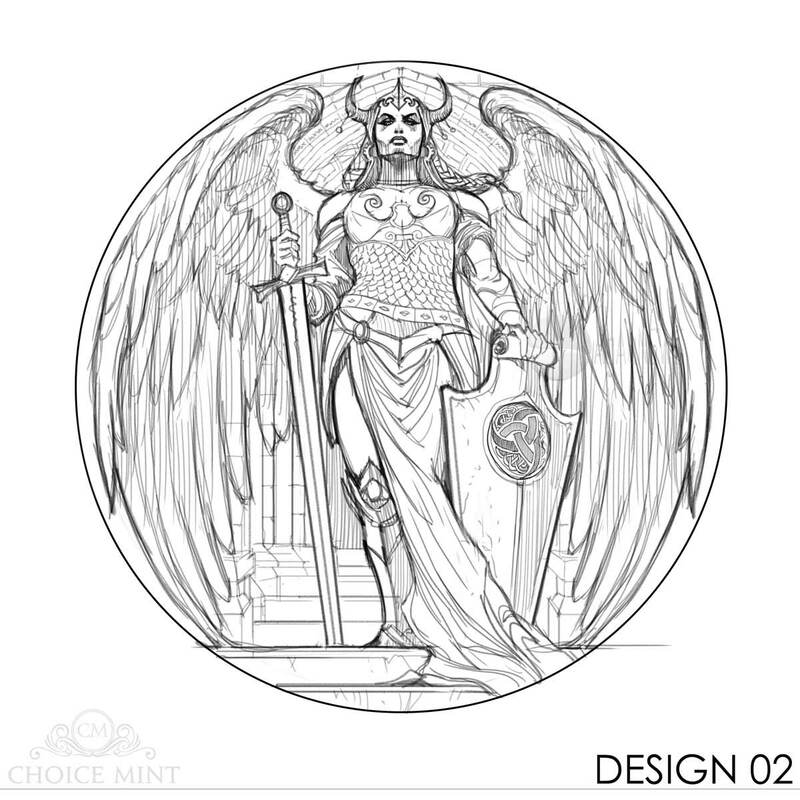 The design for the third is also shaping up superbly, so it’s good to see the promise of Odin being realised by the high standards the guys at Choice Mint have obviously set for themselves. 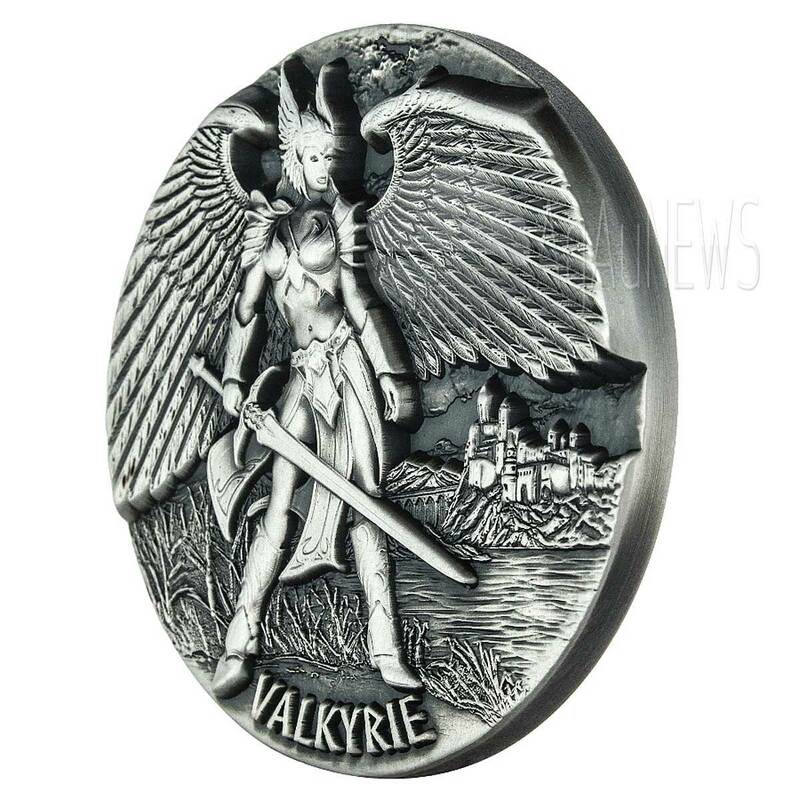 It would’ve been easy to put out a coin that was ‘good enough’, but instead they’ve invested copious amounts of time and effort in perfecting Valkyrie, and it’s paid off. 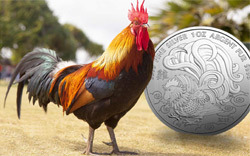 As before, the coin is struck in three ounces (93.3 grams) of fine (0.999) silver. It maintains the core design elements of Odin. RIMLESS – the artwork continuing right up to the very edge of the coin and remaining unbound by any formed edge. 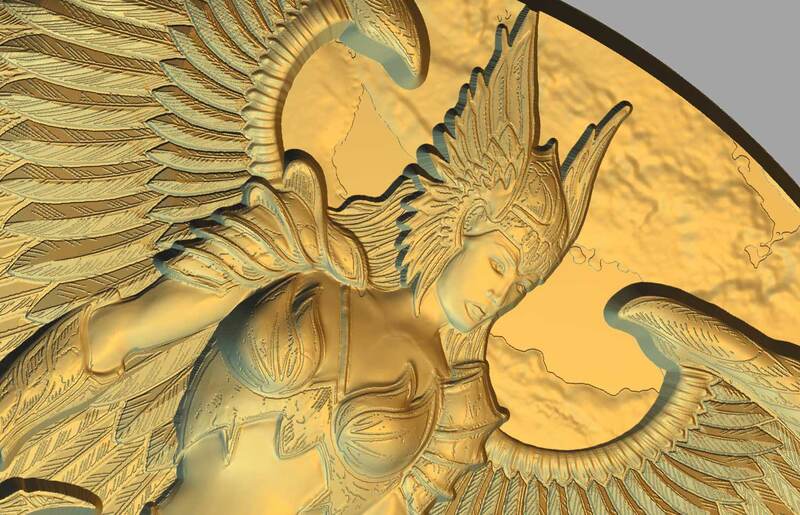 ANTIQUED – Almost a signature design element of ancient god coins since the Perth Mint debuted its Olympus series a couple of years ago. HIGH RELIEF – Actually, that term doesn’t do this series full justice, but the Choice Mints term ‘Max-relief’ does. Far more depth than usual. UNADORNED – No colour, inserts or superfluous inscriptions on the reverse, just the coin name, as it should be. PRESENTATION – Fine quality wooden coin box with metal insert on the lid, as you’d expect with an item of this quality. It’s rare that any mint shows more than the single design that it chose to move forward with. Followers of the United States Mints ‘America the Beautiful‘ design selection process in particular know how much more interesting it is to see the whole process at work. The US Mint are quite unusual in showing off all the variants that were under consideration, particularly before choices are made. Everybody has their own view on what should be chosen, we’ve even been critical of some of the designs ultimately chosen ourselves, but it is literally quite impossible to please everybody. 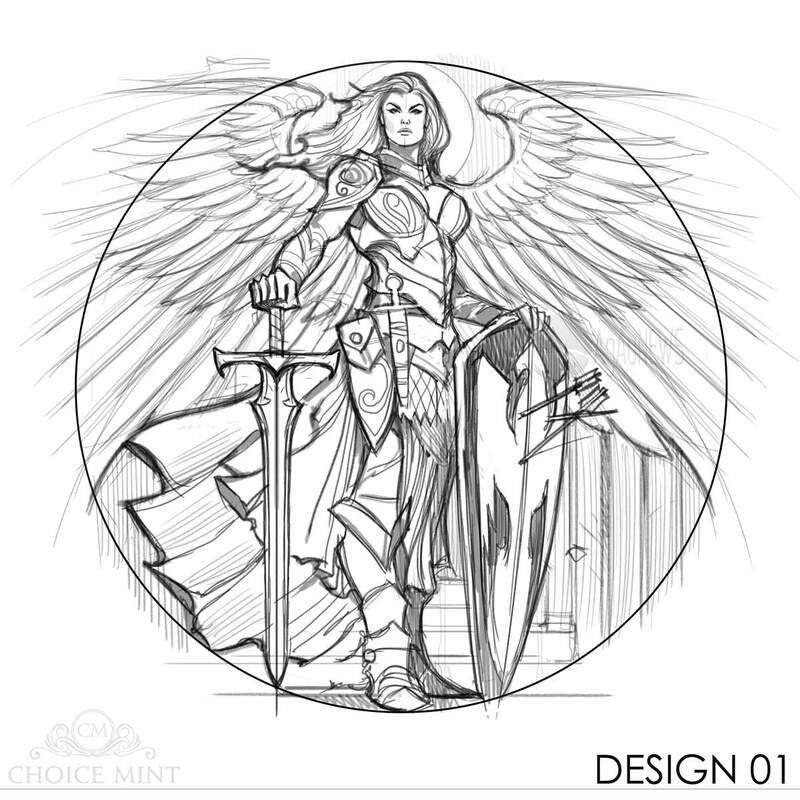 The US Mint has to release its designs, the Choice Mint doesn’t, so all credit to them for showing us some of the alternative designs that were under consideration for the Valkyrie coin. 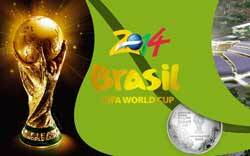 As we said, there won’t be a concensus on which is the best, but personally, I think they made the right choice. 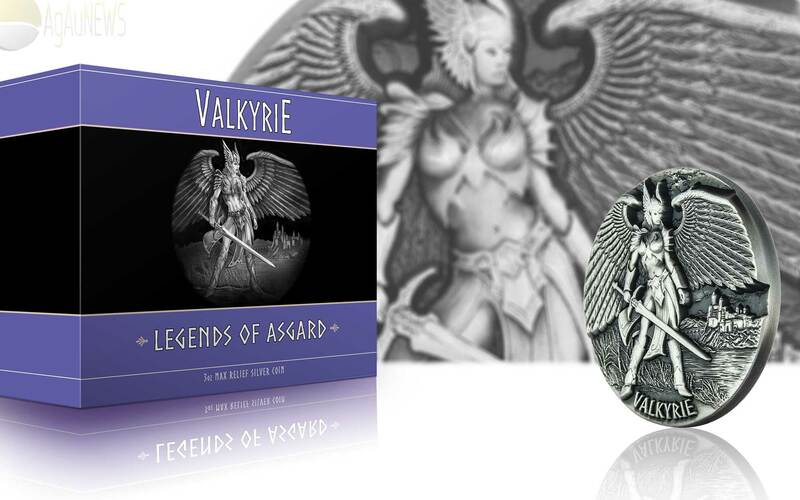 Both of the other designs would make superb coins, but design 03 simply evokes the Valkyrie and Norse mythology that bit more, an important consideration for a series called Legends of Asgard. In Old Norse, Valkyrja means “chooser of the slain” and are core figures in Norse mythology, entwined as it is with battle.They are female figures who chose the warriors that will live in battle and those that will fall. Of those that die, the Valkyrie take half to Valhalla, the afterlife hall of the slain that is ruled over by the god Odin. The other half go the to Fólkvangr, the field of the afterlife ruled over by the goddess Freyja. In Valhalla the dead warriors become Einherjar (“single fighters”) where they prepare for Ragnarök, a series of events, including a great battle, foretelling the death of a many major figures including the gods Odin, Thor, Týr, Freyr, Heimdallr, and Loki, the occurrence of various natural disasters, and the subsequent submersion of the world in water. Afterward, the world will resurface anew and fertile, the surviving and returning gods will meet, and the world will be repopulated by two human survivors. The Valkyrie bring the Einherjar mead to drink while they’re preparing. 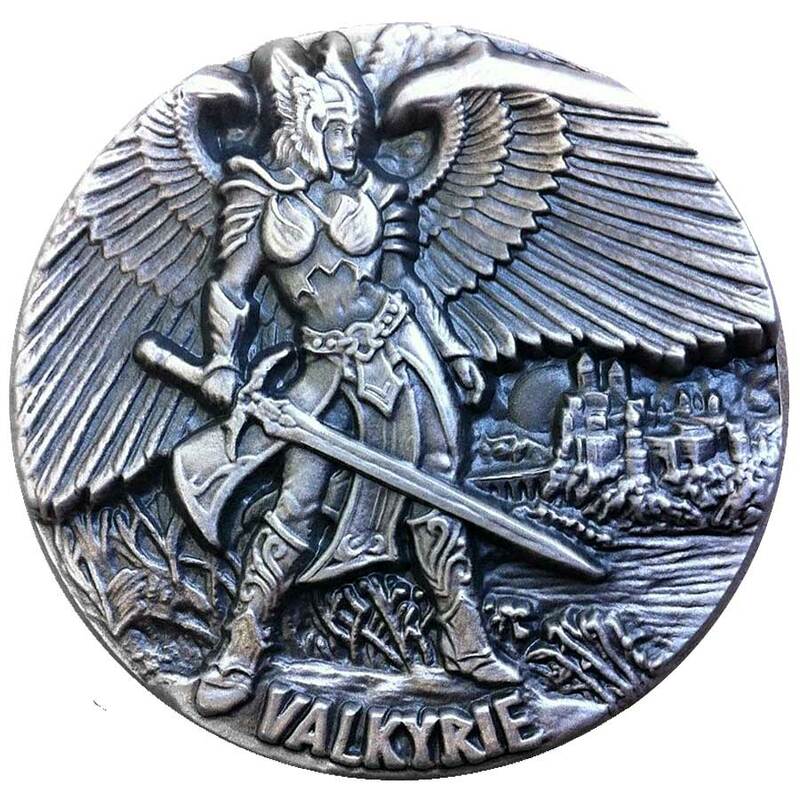 Valkyries also appear as lovers of heroes and other mortals, where they are sometimes described as the daughters of royalty, sometimes accompanied by ravens and sometimes connected to swans or horses. 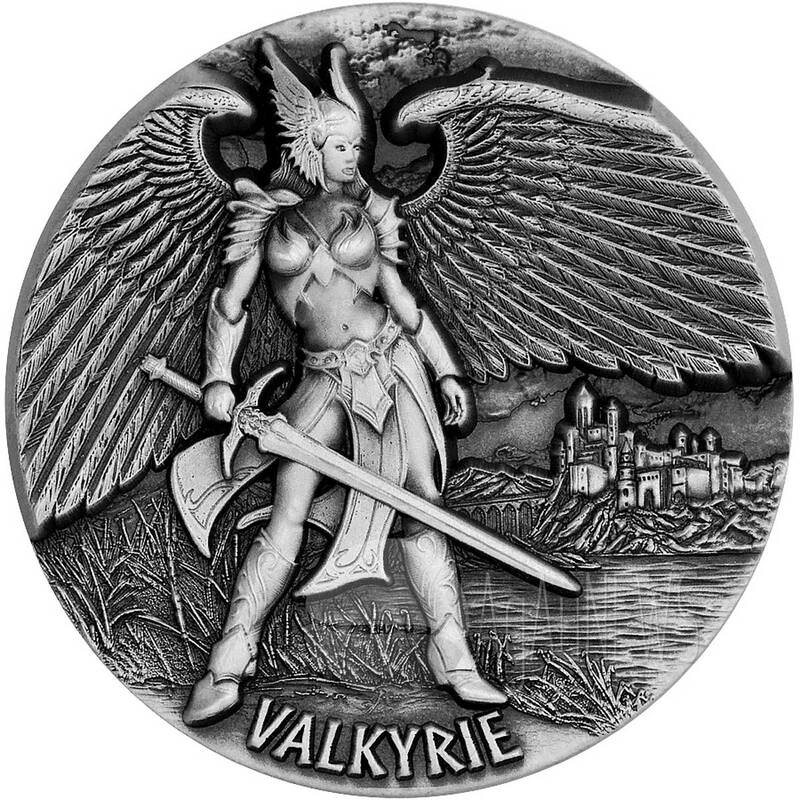 In modern times the nature of the Valkyrie has been enhanced by choosing to highlight the finer points of their nature, but in earlier times they were portrayed as far more sinister. 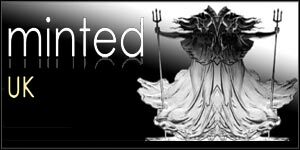 The name suggesting they choose the slain for admittance to Valhalla neglects that they not only chose from the dead, but also chose who was actually slain, and could use malicious magic to ensure that death was certain. A poem from within Njal’s Saga called Darraðarljóð has twelve valkyries sitting at a loom and weaving the destiny of warriors prior to the Battle of Clontarf. They used intestines for their thread and severed heads for weights. 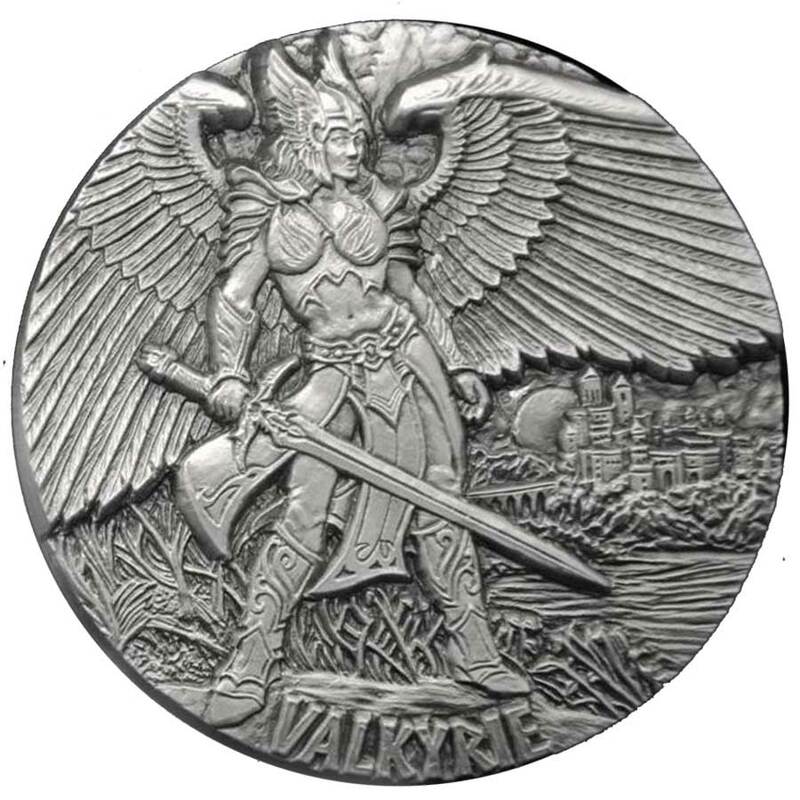 Coming upon a Valkyrie was described as “staring into a flame”, in The Saga of the Volsungs. Garbage in, garbage out is an old axiom, and one of the truest of them all. No matter how brilliant the technical expertise employed in the manufacturing process, if the product looks like a dogs dinner, it will all have been in vain. 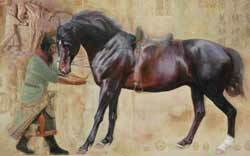 It cannot be stressed enough that the original concept and design remains the most important element in what is fundamentally an artistic product. Fortunately, the Choice Mint found an artist that was more than up to the task. 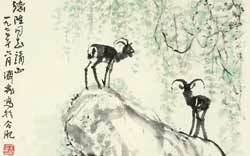 The animated images above give you some small idea of the amount of tweaking and refinement undertaken from after the choice of artwork through to a version refined to not only look its very best, but to survive the transformation from a two-dimensional drawing on a sizeable piece of paper, to a max-relief piece of precious metal just 50mm across. These prototype strikes were taken from the plaster sculpt before the transition to an all-digital process. They were rejected for various aesthetic reasons and at this stage it’s probably fair to say the standard was below the debut Odin coin. Choice, like any company involved in a creative industry, were keen to avoid that old cliche, the difficult “second album” so dreaded in the music industry. The prototypes do have a certain raw strength to them, but the finished article is clearly superior, far more refined and finely detailed. With all eyes on the mint after the high standard set by the debut Odin coin, Choice made the decision, always a difficult one at this stage, to abandon the plaster process and move to CAD. The first two images at left are digital scans taken of the original plaster sculpt produced originally to make dies from. The Choice Mint wasn’t getting quite the aesthetic it was looking for, unsurprising given this is pushing quite a few of the limits of the process, so the decision was made to take the work done so far and transition it fully into the digital realm. Scans were taken of the cast and some prototypes struck, but as with all fundamental changes in process, not everything makes the transition as desired, so CAD software was used to considerably refine the design until we end up with the finished product as released. 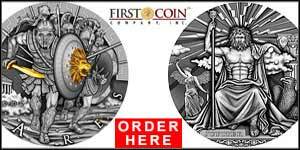 The guys at the Choice Mint are very pleased with the streamlined process and it will be used from the beginning for the next coin in the series. 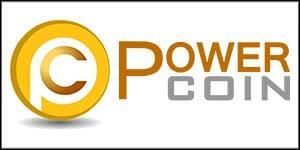 For collectors, the benefit will be a faster and more reliable release schedule. 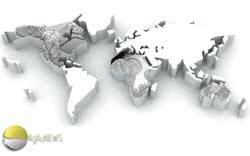 They’ve clearly got the initial art nailed down and the finished product exemplified by Odin is first class, so knowing the path from one to the other will be much smoother going forward will be good news for all. Wow! Can’t believe! Finally! So many interesting facts about production! Great job, guys! Thanks Mik for this great article… it is very interesting to see the lot of work behind such an innovative coin concept in max relief. I was wondering if someone knows at which scale the artist is working at the beginning of the process and the diameter of the plaster sculpt. Thanks. 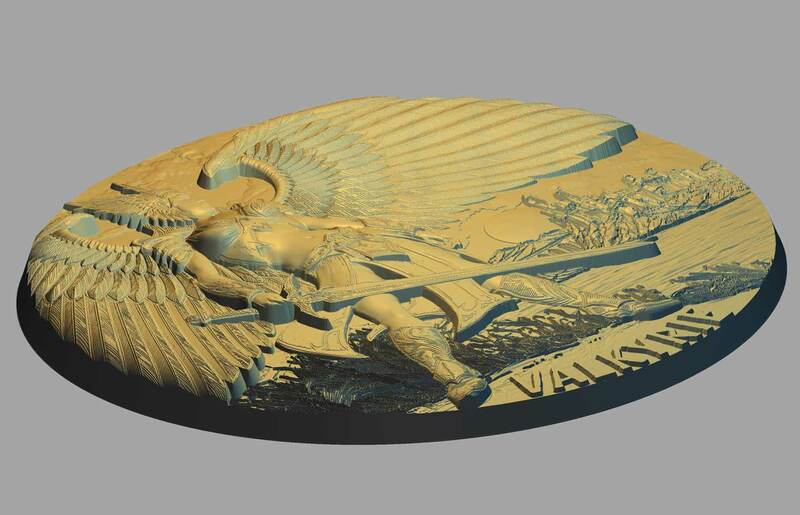 I don’t have exact dimensions, but scaling from some images I’d say the sculpt was in the 35-40 cm diameter range.